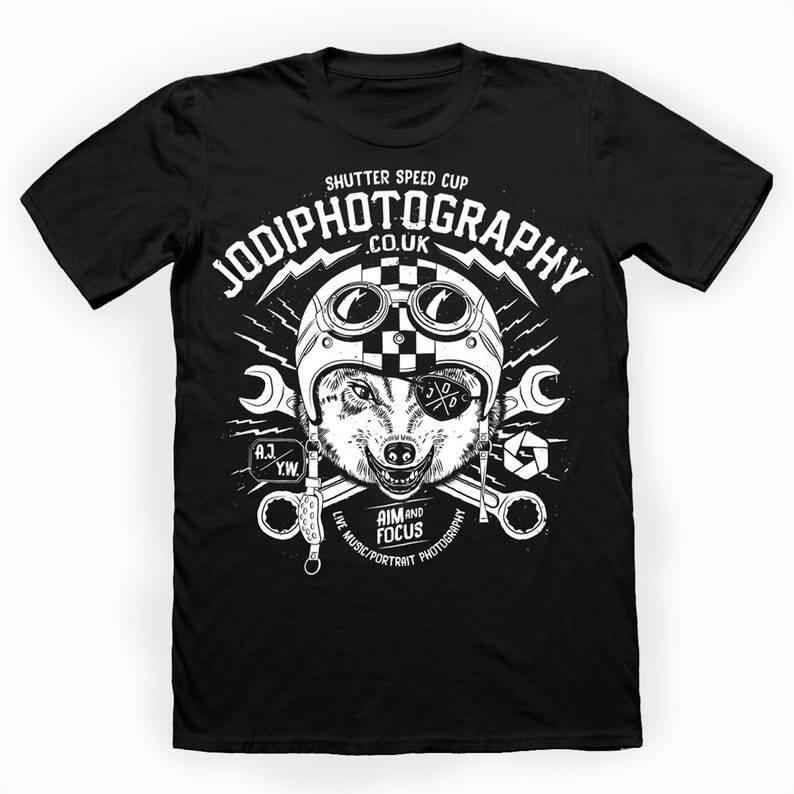 New jodiphotography t-shirt available now!! Each order comes with a guitar pick, stickers, square pin badge and collectable card. Great quality photograph and very fast delivery! I've admired this print for a long time, & beyond excited to get it! Amazing quality & will look brilliant next to all my other AFI posters and concert stuff!